David is the founder and head trainer of DB Fitness Personal Training. With over ten years experience in the industry you can be assured you will be working with an elite personal trainer who has a proven track record of outstanding results. Initially starting his journey as professional footballer in his teens & early twenties David's path was always destined to be helping others full fill their own potential. 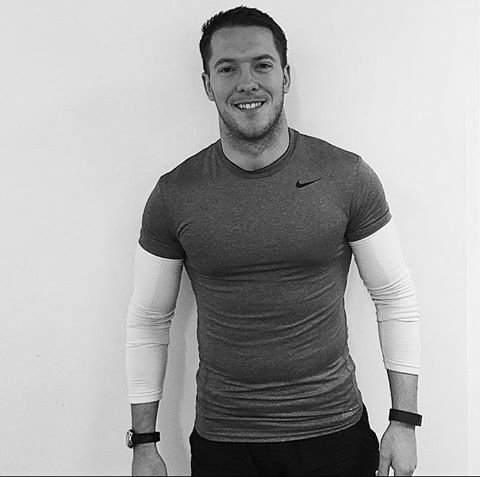 Possessing an unrivaled passion for health and fitness David started DB Fitness Personal Training in 2013 and has developed the company to where it is today...one of the leading personal training organsiations in Droitiwich Spa and surrounding areas of the West Midlands.
" Our company speaks for its self....we get results...we change lives. With vast numbers of personal trainers around these days we will continue to strive to deliver the very best service for our clients. From our private studio, large range of client result testimonials and affordable services we are able to compete with any other personal training service in our area of operation". Dom is our other personal trainer here at DB Fitness Personal Training & also instructor of our weekly Fit Factor Training Club sessions. Graduating from the University of Chester with a BSc and MSc in Sports and Exercise Sciences, Dom has a background in exercise physiology and training interventions. 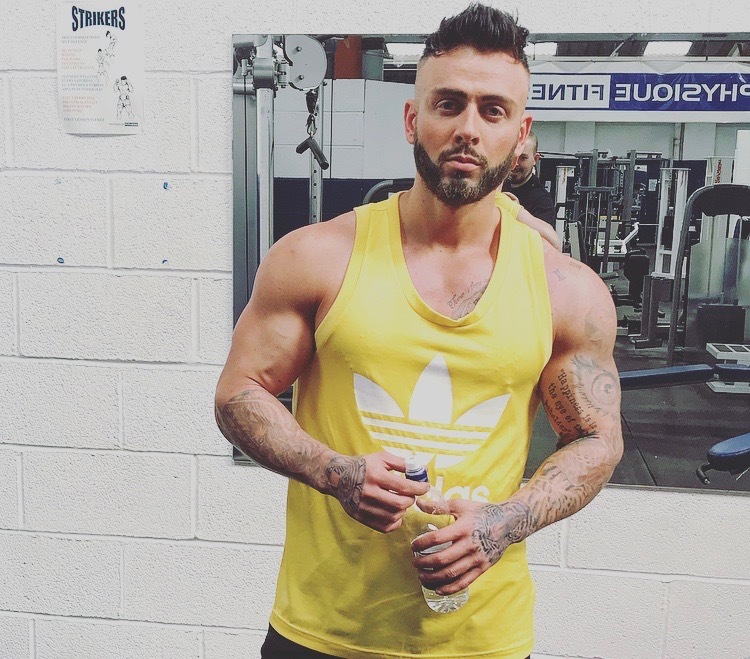 He has worked in varied roles including Strength and Conditioning coaching with Super League team Warrington Wolves RLFC, as a NHS exercise class instructor for elderly and obese population groups and as community boxing instructor for Champ’s Camp before joining us as a member of our team.